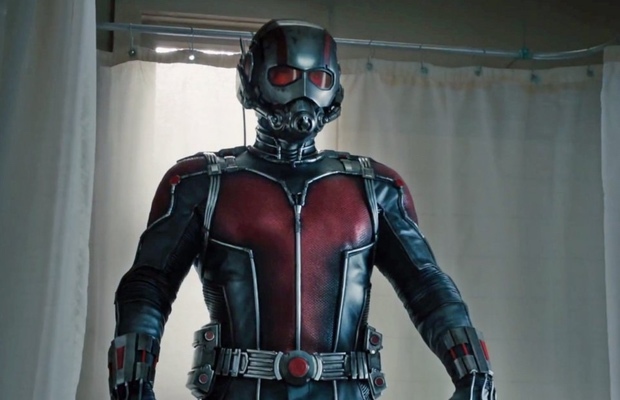 Marvel's latest superhero origin story, Ant-Man performed well at the box office this Friday, grabbing the No. 1 spot at the box office with a $22.6 million opening day. The film beat out heavy hitters like the Amy Shumer-led Trainwreck, and pushed Minions to the No. 2 spot after a second week drop-off. The film is expected to round out the weekend with a $55-60 million debut. The numbers may seem a bit low, but keep in mind that Paul Rudd's Ant-Man is new to the Marvel Cinematic Universe and there's no Guardians-esque Chris Pratt factor to make it into an automatic success. Considering reviews and the film's relative success, we can probably expect the inevitable sequel to perform as expected. Looking forward to any new releases? Leave a comment letting us know.